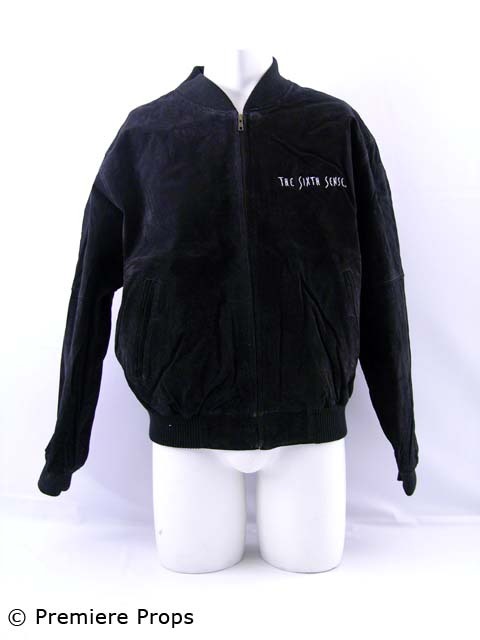 From the production of the Academy AwardÂ® nominated film, The Sixth Sense, this is a black suede "Port Authority Classic" jacket with 'the Sixth Sense' written on left front side (size large). This is an authentic crew jacket released by the studio! A great item for fans of the film, own this piece of movie memorabilia today!